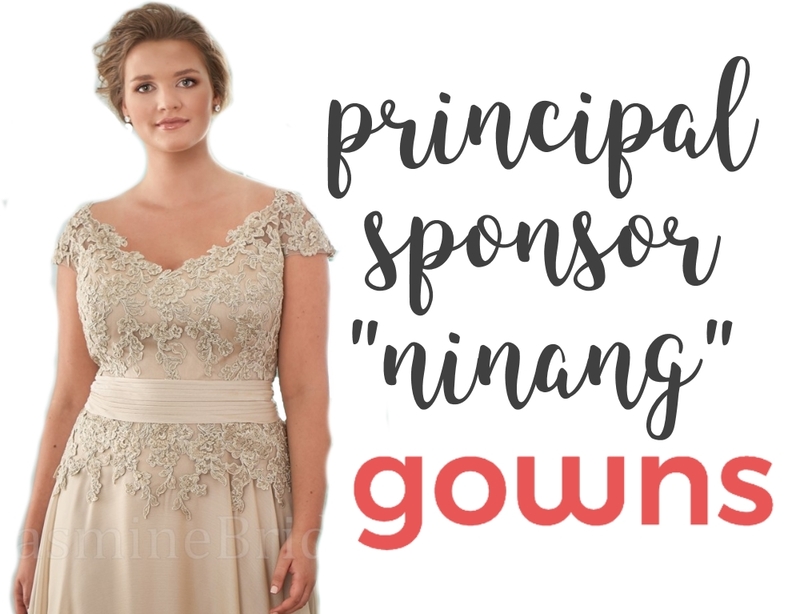 Choosing bridesmaids dresses that your friends actually like can be challenging, and the color plays a big part in whether or not they’ll like the dress. 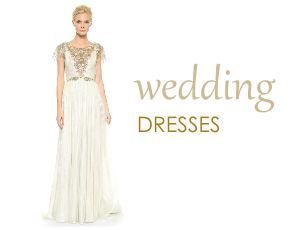 The dresses should complement your wedding color scheme and look in fashion. Hoping to find a dress that will look most flattering on everyone? 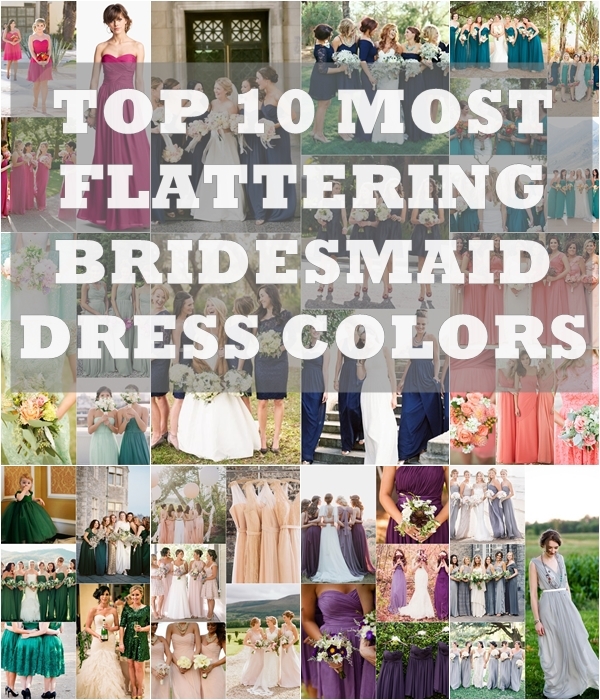 Today I’m breaking down the top 10 most flattering bridesmaid dress colors. So let’s get started, shall we? 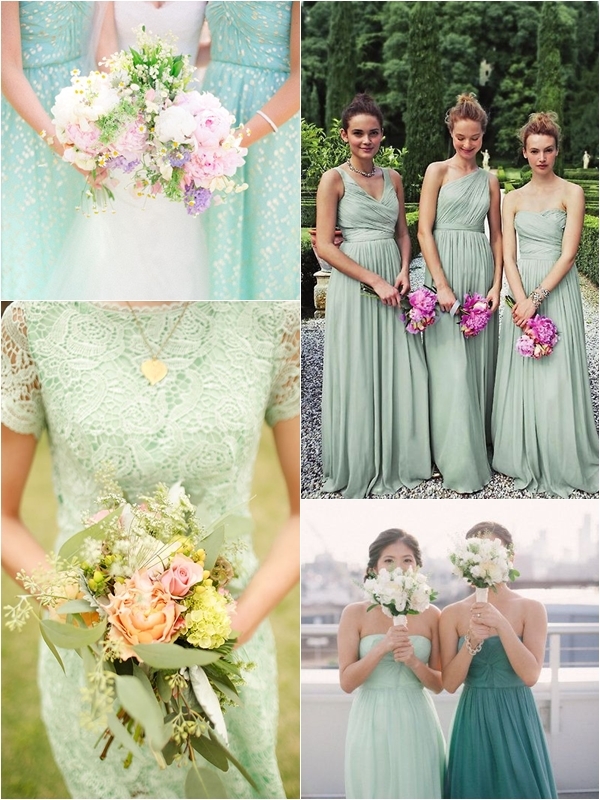 This pale green shade is so hot right now on the fashion, and I think it’s a gorgeous choice for a wedding. Fabulous when paired with gold, peach or pink colors. 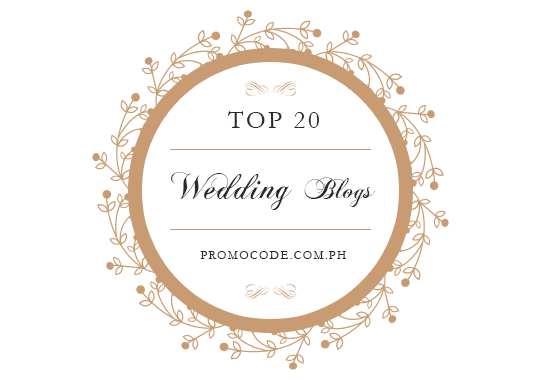 A gorgeous color at beach weddings and its been seen all over red carpet events this year and would translate perfectly down the aisle. A great shade for summer and outdoor wedding venues. It’s the Pantone’s 2014 color of the year. 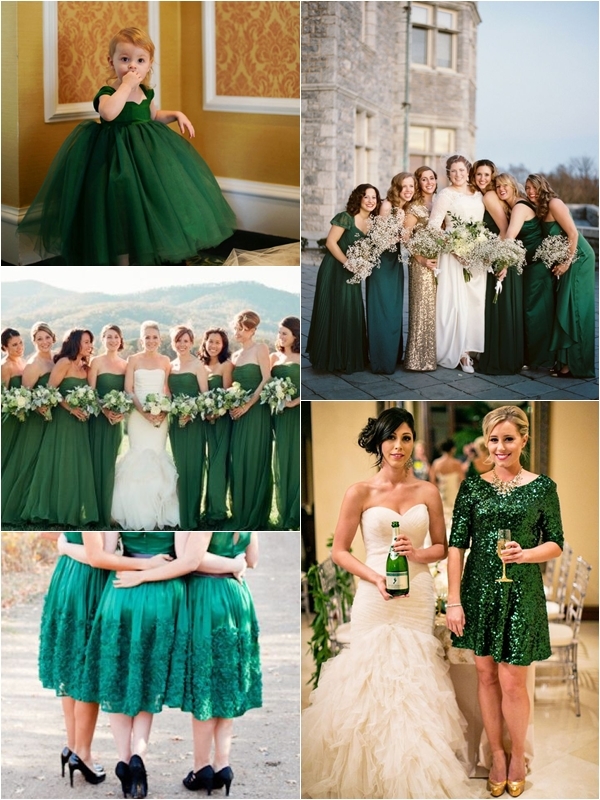 I love this flattering shade of green and it really stands out on your big day especially on the photographs. 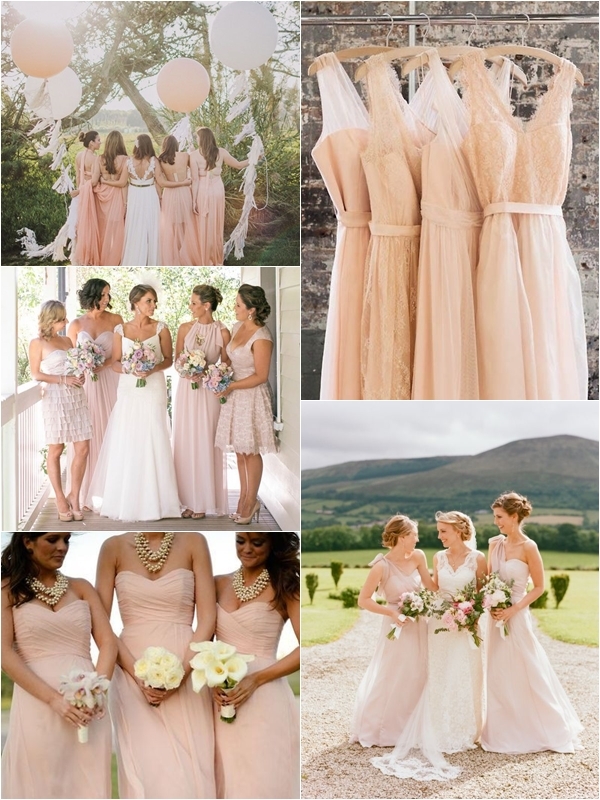 Blush pinks are another big trend in weddings this year. 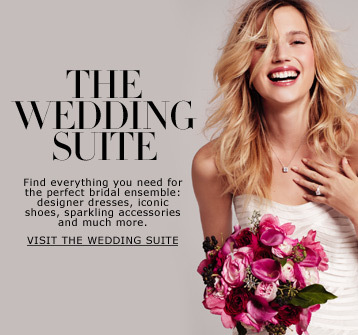 This shade of pale pinks or barely-there pink create a romantic and ethereal vibe on your wedding day. You can actually have your girls choose their own style of dress in blush color. The more variety there is, the dreamier it looks. Rich, vibrant pink is a surprisingly easy color to wear. It pops with different hair colors and skin tones. Teal is another color that really goes well with most skin tones. Since teal is the opposite of pink on the color spectrum and so it flatters the healthy flush in your cheeks! 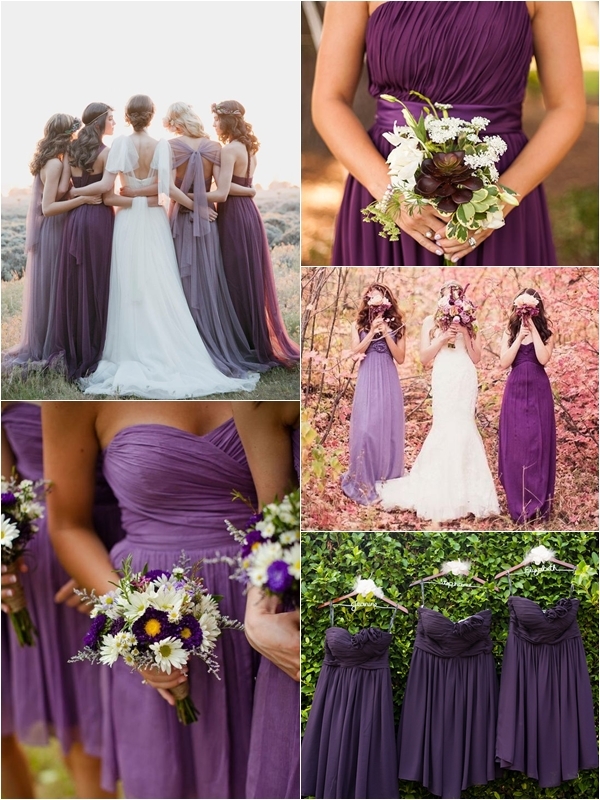 Plum is a versatile and popular wedding color. Rich, elegant, and originally associated with royalty, this deep purple shade is a universally flattering color. And because this color falls into the middle of the color spectrum, meaning it’s not too warm or too cool, you can easily use this color for any time of the year! 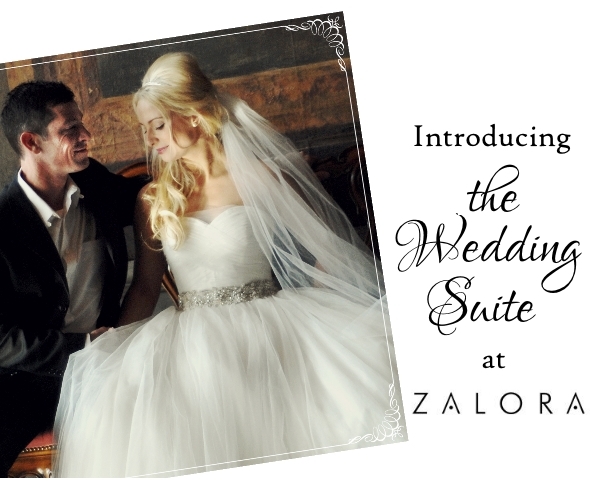 Many brides are incorporating gray in their color schemes – it has a lighter, less dramatic feel to black, and can match and blend with most color schemes. 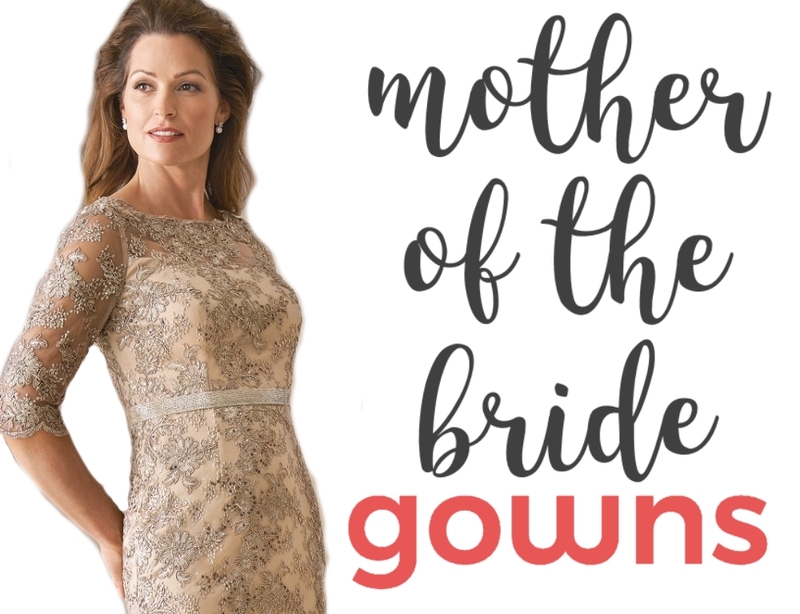 Gray is cool and modern and the perfect neutral for any wedding no matter the season! Navy blue is as versatile as black but a bit more fun and modern. 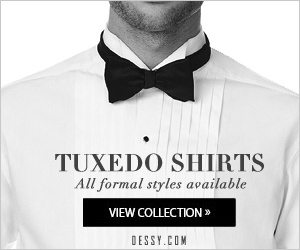 I love its preppy style, which is flattering on so many skin tones, which works well for both casual and formal weddings. It’s definitely a color your friends can wear again and again. Black is and will always be the most flattering color to wear even when it comes to bridesmaid dresses. It easily flatters any shape or size and has a very classic feel to it. 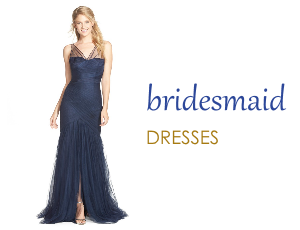 To add a touch of femininity to an edgy black dress, look for dresses that incorporate another hot bridesmaid trend – lace. So there you have it! 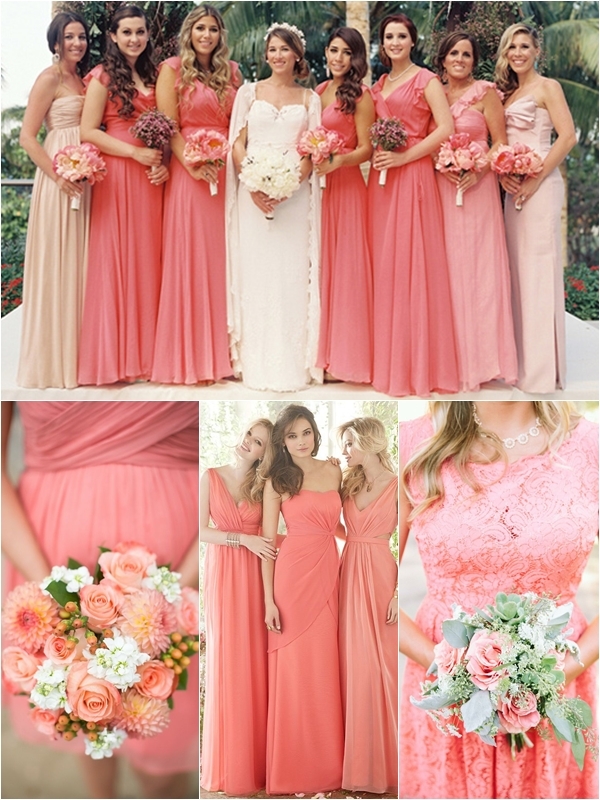 The top 10 most flattering bridesmaid dress colors of all time! 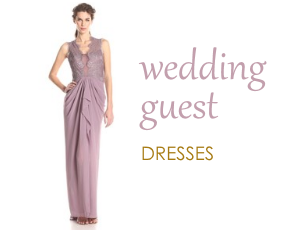 Have you chosen bridesmaids dresses yet? What color are your girls wearing? Just simply keep in mind the different skin tones and body types when making those oh-so important color decisions. Have a great day lovelies!